Connecting your cloud-based servers to on-premises directory services can be cumbersome. VPN tunneling, domain trusts, and other complex networking make this task extremely challenging to set up and manage, but JumpCloud makes it all easy. 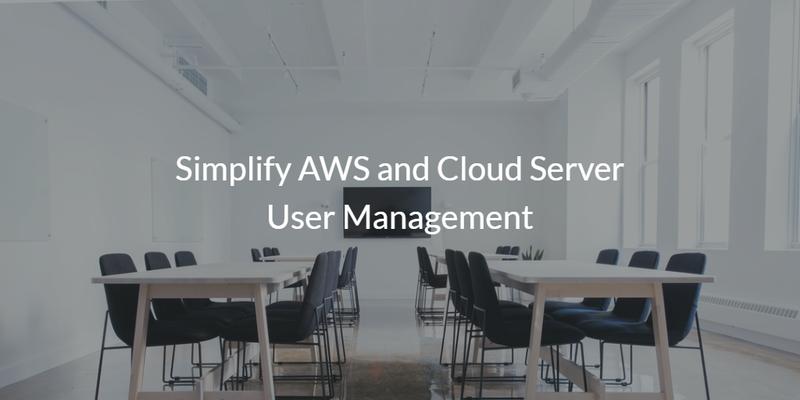 Learn how to simplify your AWS and cloud server user management with JumpCloud’s Directory-as-a-Service below. DaaS stands for Directory-as-a-Service® – a cloud-based directory that uses the SaaS model. 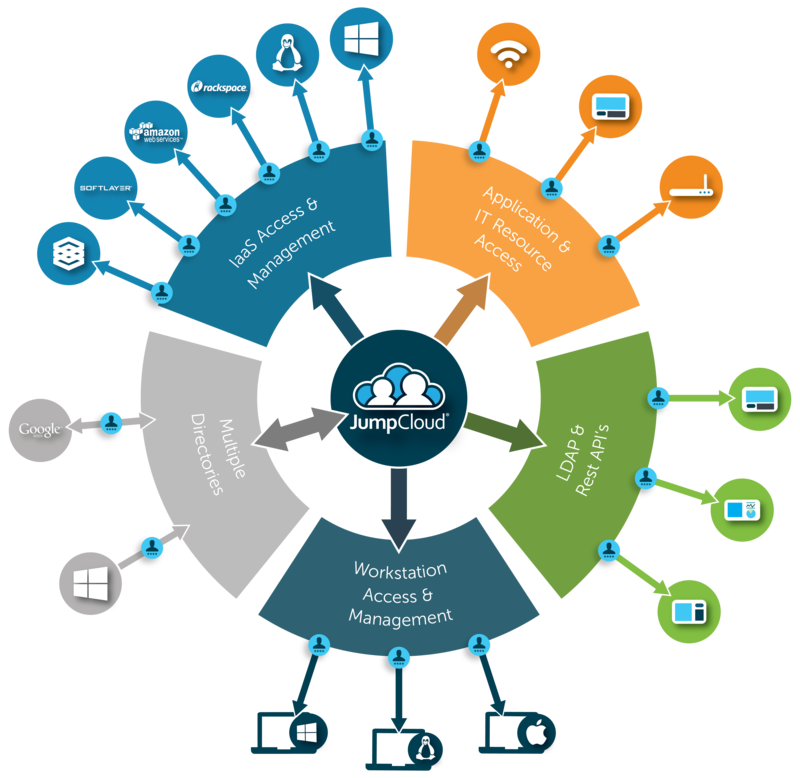 We at JumpCloud have reimagined Active Directory® and LDAP for the needs of modern IT. JumpCloud provides a single pane of glass to secure, control, and manage access to your Windows and Linux servers, no matter where they exist, in any public or private cloud. In addition to providing cloud server user management, your users can also easily access their on-prem systems, applications, and WiFi network – one identity across all of their IT resources. Don’t want to ever deal with VPN tunneling, domain trust, or other complex networking again? 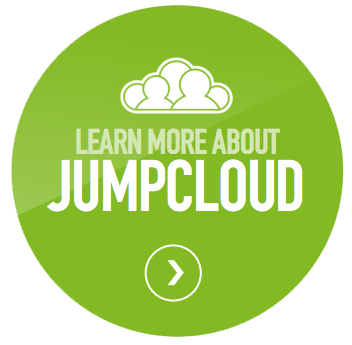 You can also visit our Knowledge Base to get complete, detailed information about JumpCloud’s agent-based server user and device management platform. If you have any questions about how you can simplify your AWS or cloud server user management, please drop us a note. In addition, sign-up for a free account and give our cloud identity management platform an in-depth try for yourself.